Why Are Girlfriends Essential To A Resilient Life? - Work Smart. Live Smart. 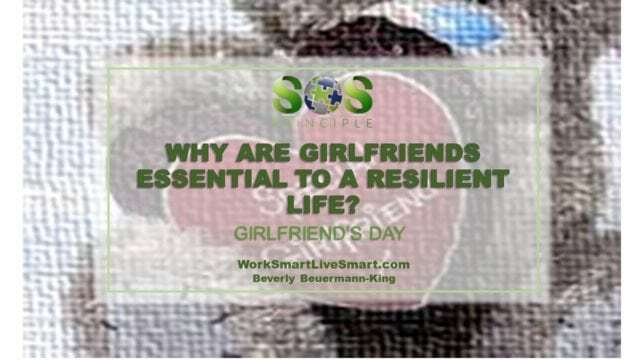 Why Are Girlfriends Essential To A Resilient Life? Our closest friends support us. They cheer for us. They cry with us. They laugh with us (and at us). They are there for us. I have a couple of ‘bestest’ friends. I don’t see them very often as we have moved far apart. But I know that I can count on them. I know that I can call them and resume right where we had left off. They have been down the road with me and will always be in my heart. They are as beautiful and as precious as a flower in bloom.Though my husband is my ‘very bestest bestest friend’, my true girlfriends meet my needs for connection in a different way and are truly a gift, and those are just some of the beneift. 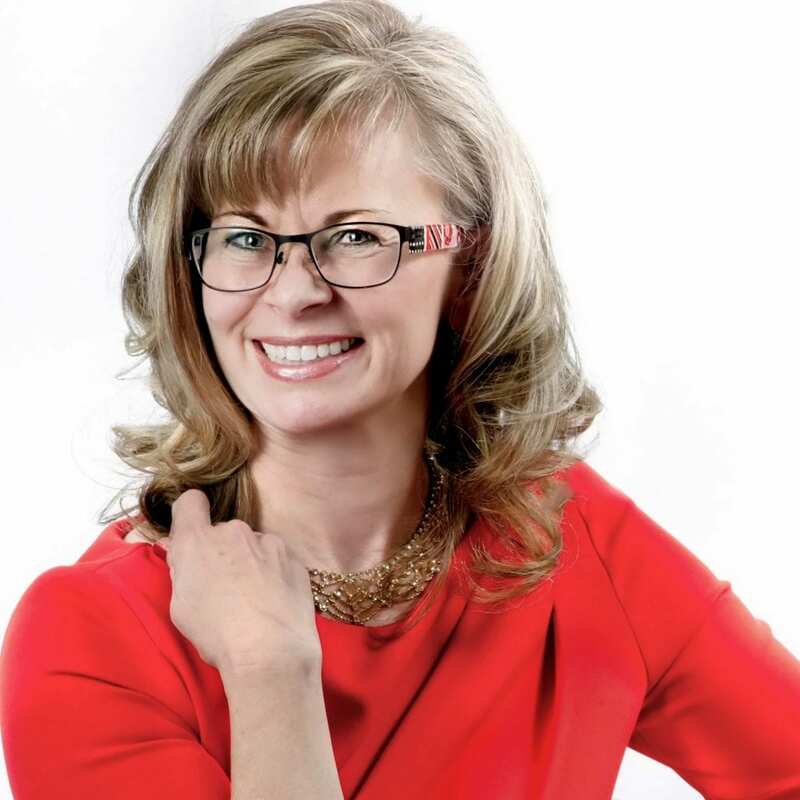 Research shows that our social connection to our friends gives us a sense of belonging, a feeling of security and increase our sense of self-worth. They help us to deal better with the stressors in life and live happier more successful lives. Listen to your intuition – true friends give off a positive energy that make us feel good as opposed to drain us – Evaluate your friendships. Does the conversation flow easily, or is it forced? Do you feel they truly understand, accept and support you? Do you feel you truly understand, accept and support them? Do you feel better or worse about yourself when you’re with them? Listen with your heart – When dealing with friends, it’s important to give as well as to receive. Listen to the emotion in what is being said. Make the time – though life can get away from us we should never let our friendships get away from us – friendships take energy and time to nuture and to keep fresh. Our bestest friends are special. Be proactive and let them know that they matter and that you appreciate them. Happy Girlfriend’s Day to my bestest girlfriends…Janet, Lauri, Mag, Kim, Laura, Karen, Rhonda and Janet.